BUY YOUR TICKETS NOW! 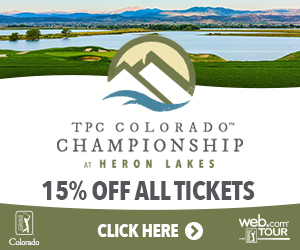 As a CGA member, enjoy 15% off all ticket opportunities to the TPC Colorado Championship at Heron Lakes. 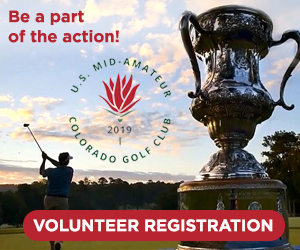 Ticket opportunities include: Practice & Pro-Am tickets, Daily or Weekly Tickets, or Summit Club access which includes VIP Hospitality on the finishing holes. 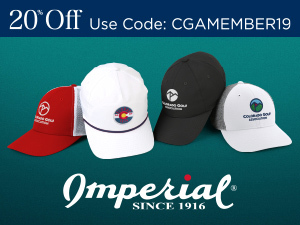 Imperial is the Official the Headwear of the Colorado Golf Association. Imperial produces premium quality head wear committed to style and comfort. 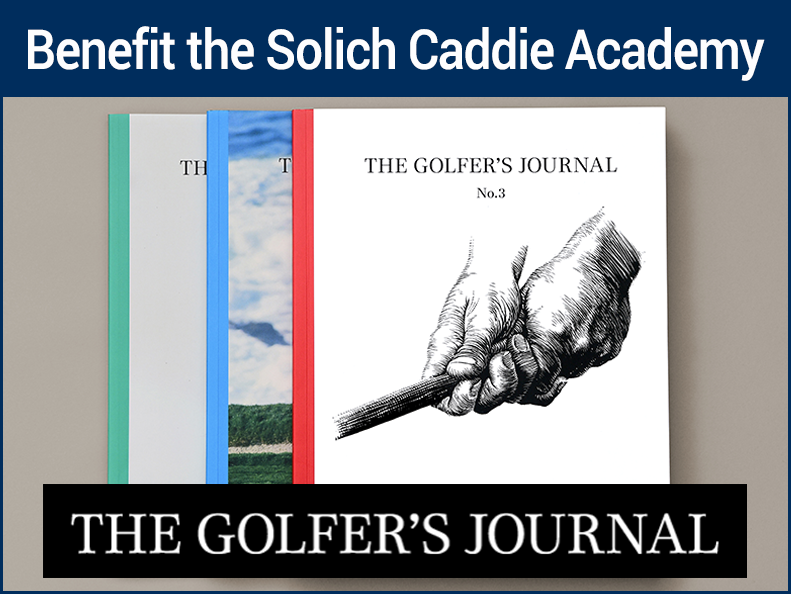 Members receive 20% off their purchase when they use the promo code the CGA member code: CGAMEMBER19. Sand Valley Golf Resort - home of Sand Valley, Mammoth Dunes and the Sandbox, is a place where massive, exposed sand dunes tower above you, where players walk, and where the fescue turf will play firm and fast. 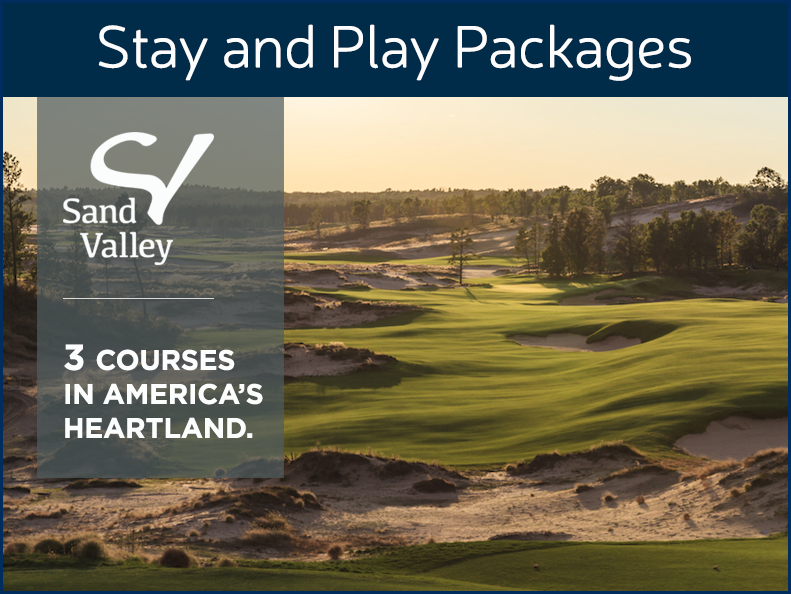 Situated on over 1700 acres of massive, tumbling sand dunes and unique heathland vegetation, Sand Valley brings the drama and playing style of a seaside links to the heartland of America. It also brings the accolades: Mammoth Dunes earned Golf Magazine’s Best New Course of 2018, a year after Sand Valley won the same honor! The CGA is proud to partner with GolfTEC, headquartered in Denver, Colorado. 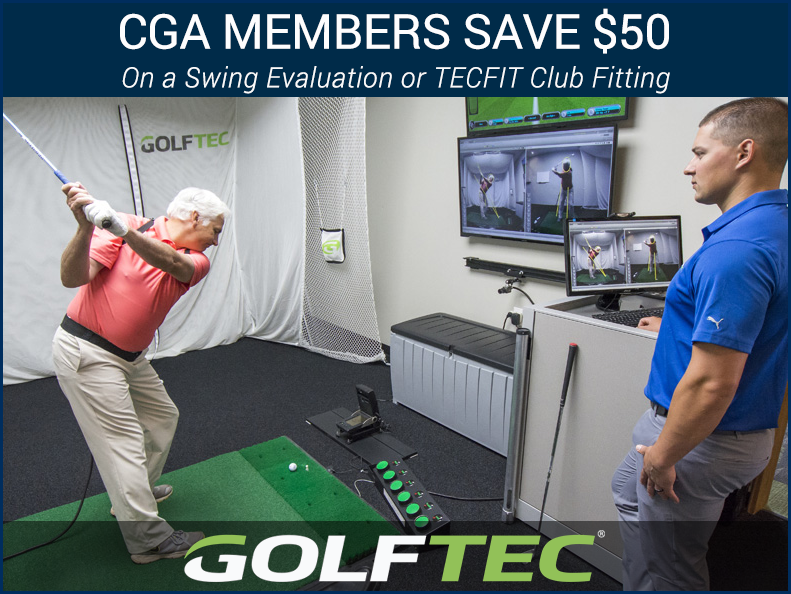 CGA members can now take advantage of a $75 Swing Evaluation or TECFIT Club Fitting – both normally retail for $125. 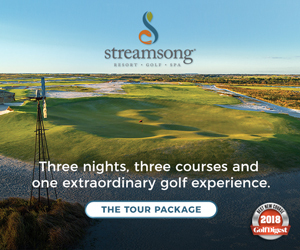 The CGA is proud to partner with Streamsong Golf Resort in 2019. 4 world-renowned golf course architects. 3 internationally acclaimed links-style courses. A golf experience distinguished as once-in-a-lifetime. Streamsong Blue, Streamsong Red, and Streamsong Black celebrate the legacy of traditional Scottish links. 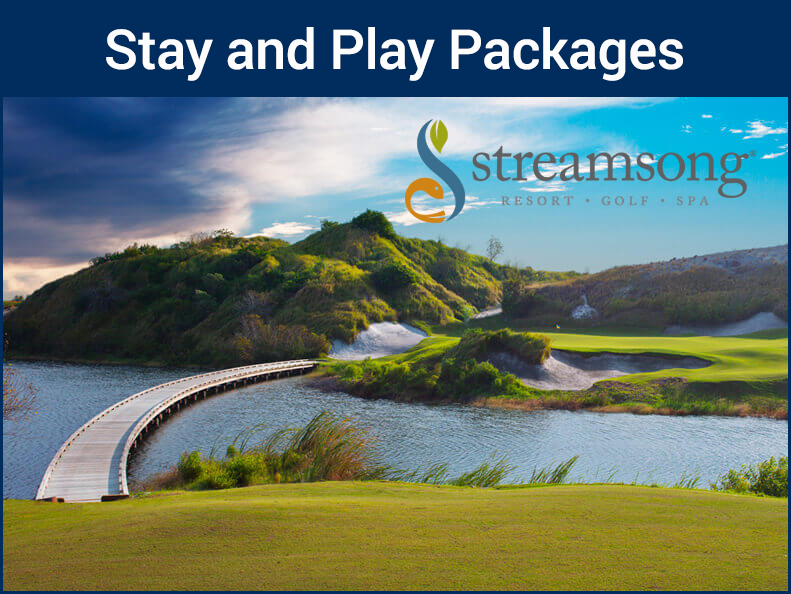 Streamsong Resort is the only location in the world where guests can enjoy three distinct courses by four legendary architects – Tom Doak (Streamsong Blue), Bill Coore and Ben Crenshaw (Streamsong Red) and Gil Hanse (Streamsong Black). With the Tour Package, it’s three days of just you, your friends and the game you love. 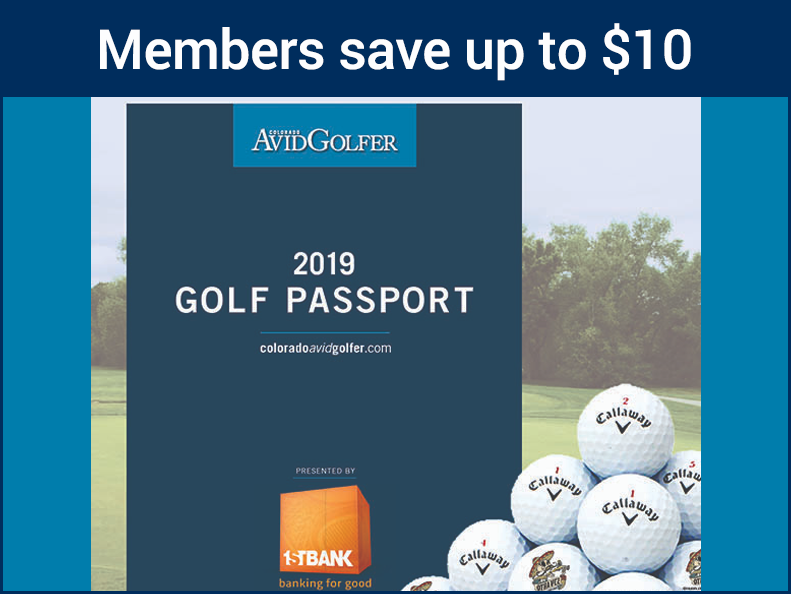 CGA Members save $5 off the price of the AvidGolfer Golf Passport, or $10 off the Golf Passport package with 12 Callaway Chrome Soft Golf Balls. 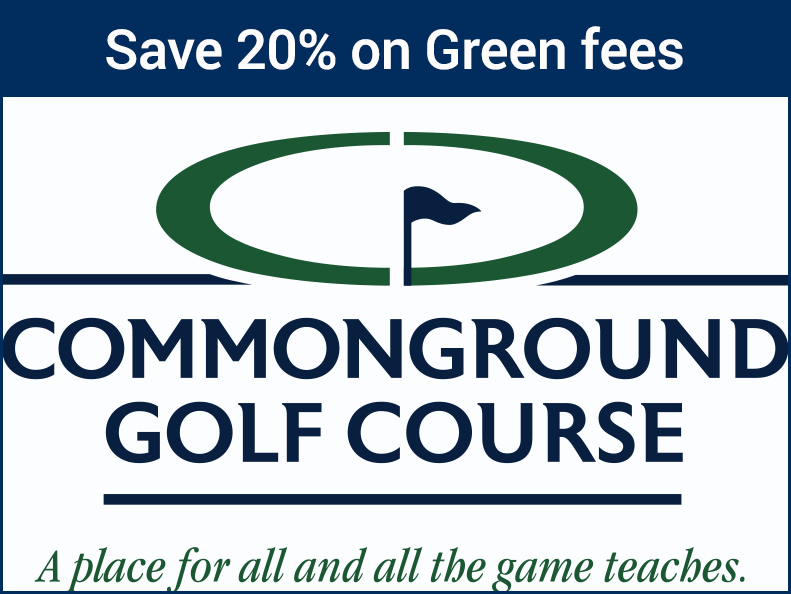 Members save 20% off green fees at CommonGround – the home of the CGA – and can make tee times up to seven days in advance. Just tell the pro shop that you are a CGA member when booking tee times. 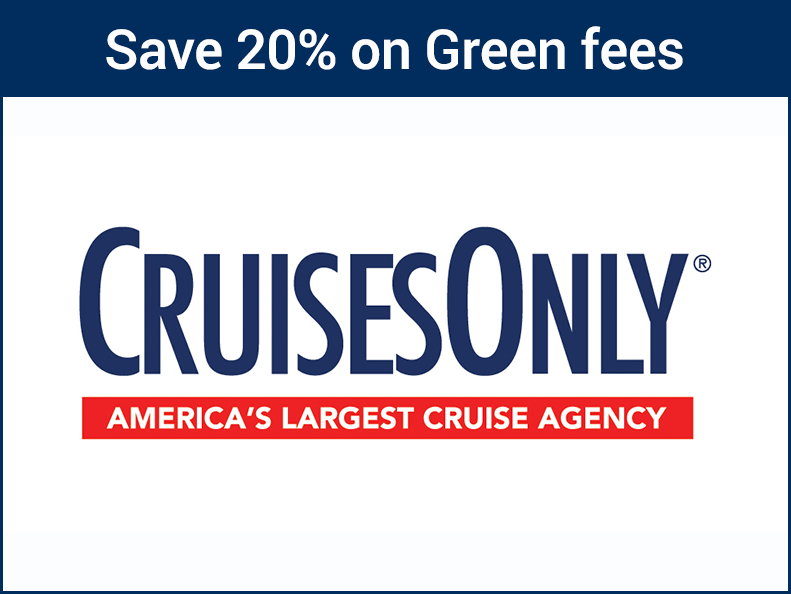 We’ve partnered with America’s largest cruise agency, CruisesOnly, to offer the lowest prices in the industry to CGA members. In fact, CruisesOnly even backs their prices with the only 110% Best Price Guarantee in the industry. Shop and compare thousands of cruises from 25 of the world’s top fleets departing from 22 U.S. ports, on over 250 ships! Browse the latest in new promotions and last-minute offers or shop by category – weekend cruises, family cruises, honeymoon cruises, and more. Check out customer reviews and travel tips. Plus, trained cruise consultants are ready to answer your questions, help you choose the right cruise for your needs and even help arrange land excursions. 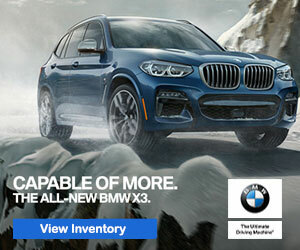 CGA members can make their budget go further by getting a great deal on a great car from Budget. 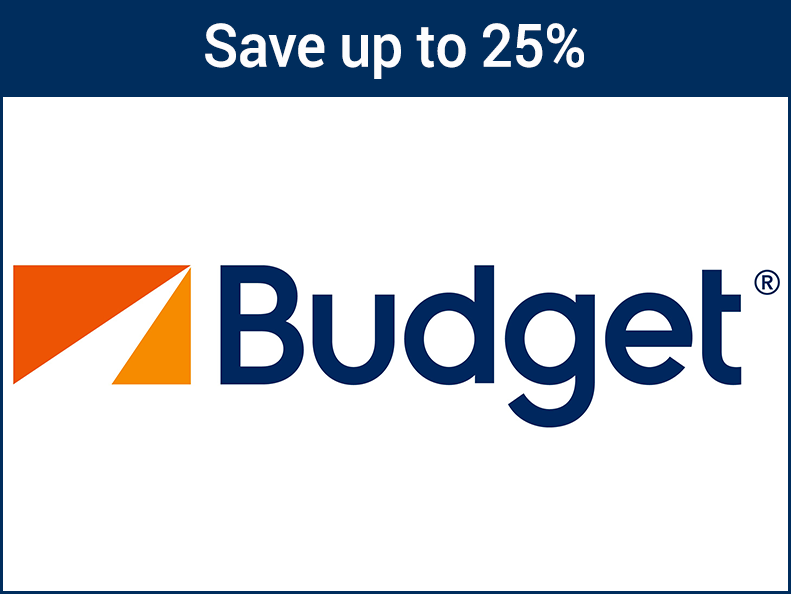 As a National Exchange Club member, you’ll get an amazing deal every time you rent – up to 25 percent off Budget’s great rates. 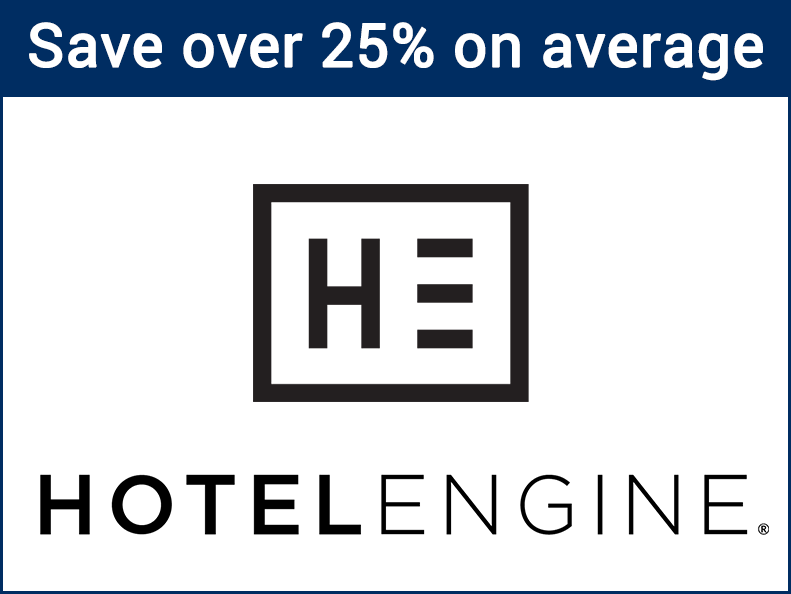 Hotel Engine is a free and exclusive members-only hotel booking platform that connects OSIA and their members/supporters to deeply discounted hotel rates. Take advantage of an average of 26% off public rates at more than 150K+ hotels globally; no contracts, annual fees, or minimum spends; and superior 24/7, U.S.-based customer support. 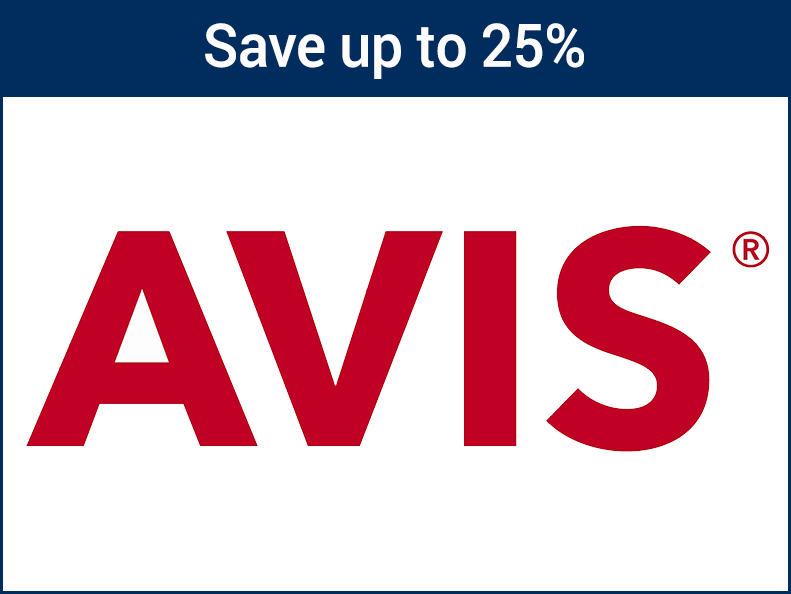 Save up to 25% off your next car rental while experiencing the comfort and reliability that come with renting from Avis. With 4,800 locations in over 140 countries, there’s always an Avis nearby to help you with your car rental needs. 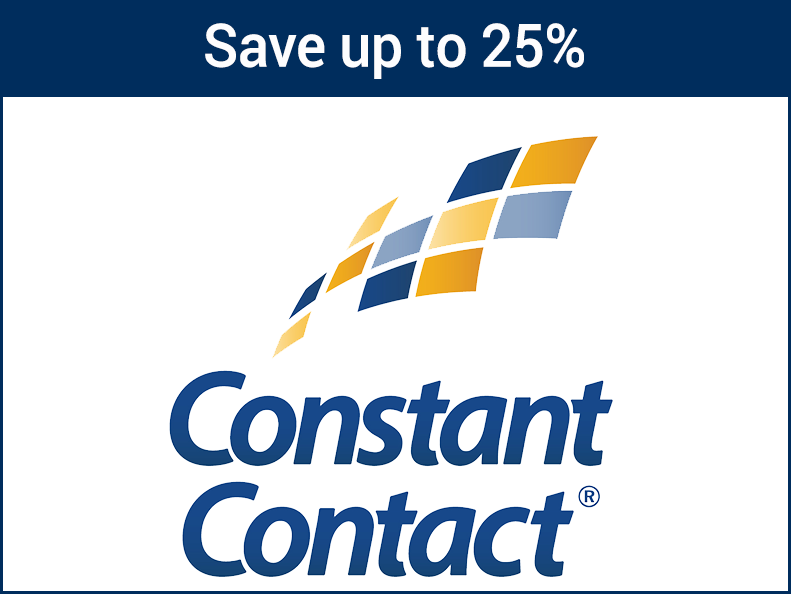 Constant Contact®, Inc.’s email marketing and online survey tools help small businesses and organizations connect to customers quickly, easily, and affordably and build stronger relationships. CGA Members receive an additional 10% off the standard prepay discounts. That is 20% off six months, or 25% off the full year. Pre-payment is required for these member exclusive savings. 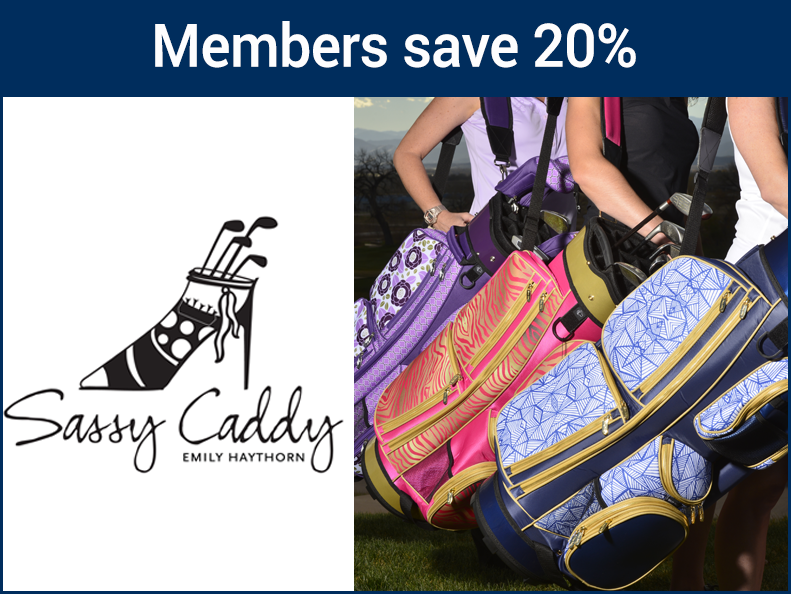 Spend more than $100 and save 20% on creative golf accessories for women. 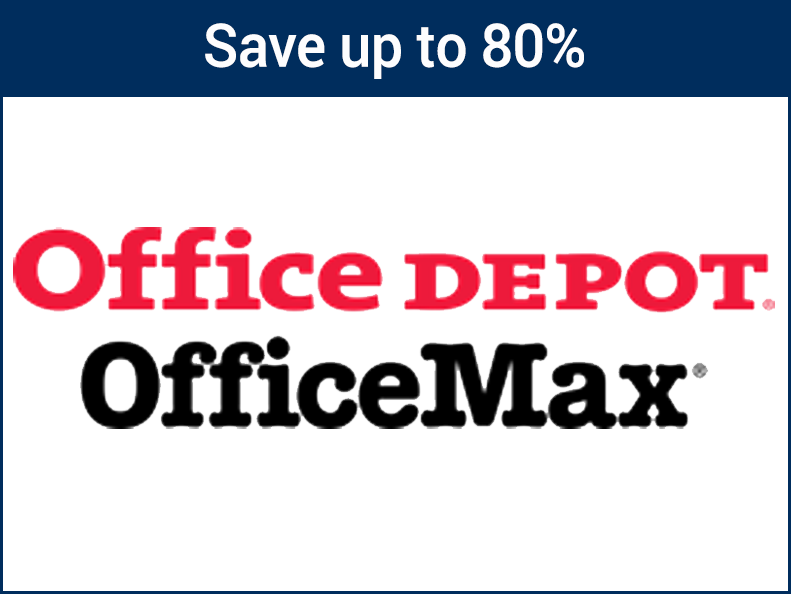 Office Depot and OfficeMax are now one company! 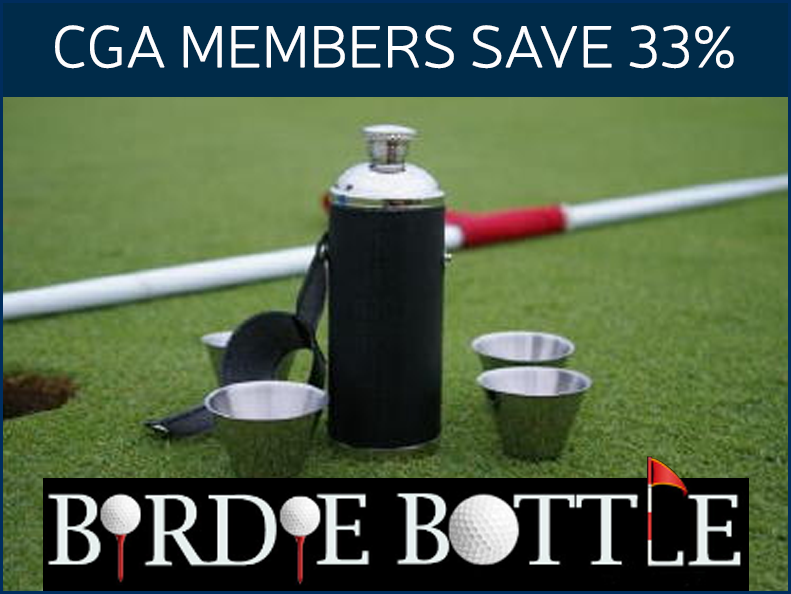 CGA Members can save up to 80% on over 93,000 products for their personal, or business needs. Great for your printing, cleaning and office supplies. Shop online or in any Office Depot or OfficeMax store. Enjoy FREE next-day delivery on online orders over $50! 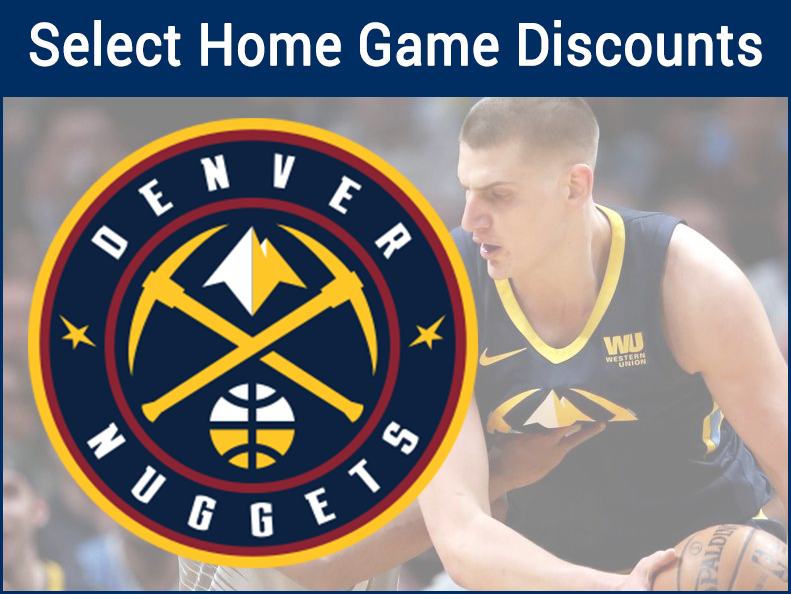 Discounts on Select Nuggets Home Games! As a Colorado Golf Association member, the Denver Nuggets are excited to share an exclusive offer with you for 2018-19 Home Games. Through this offer, you will receive special savings not available to the general public to see the Nuggets take on the NBA's best at the Pepsi Center. 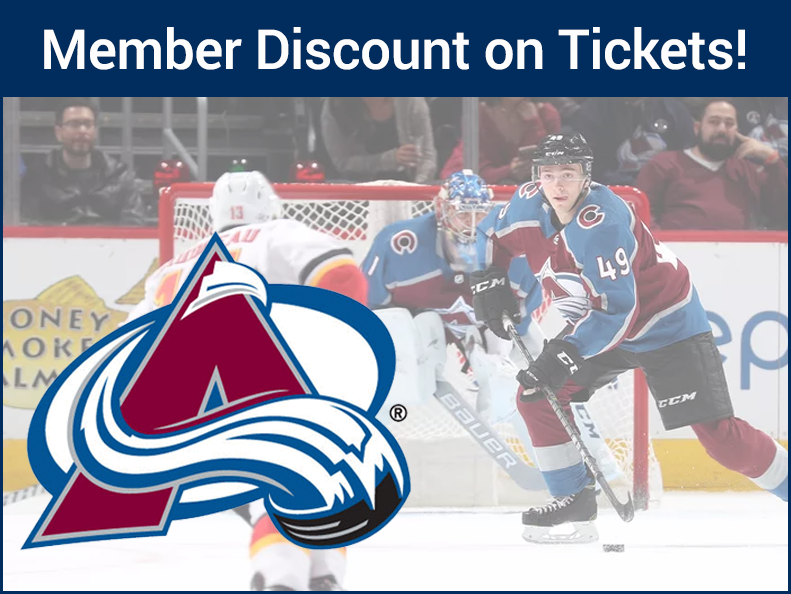 Save on tickets to select Avalanche home games! Savings vary up to 50% off, and three levels/sections are available. Additionally, $10 per club and lower level ticket, and $5 per upper level ticket purchased will be donated to support Junior Golf Programs!